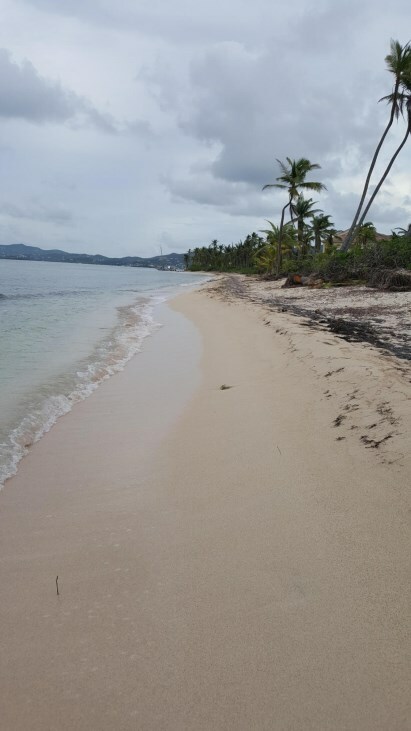 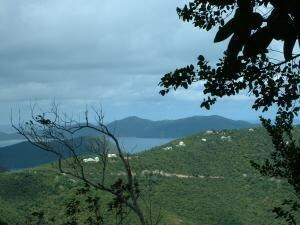 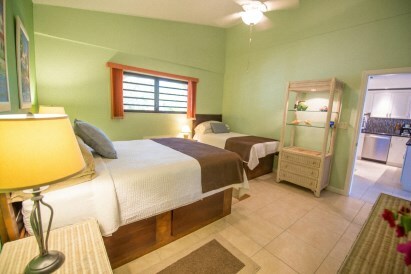 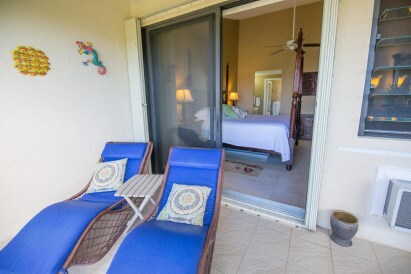 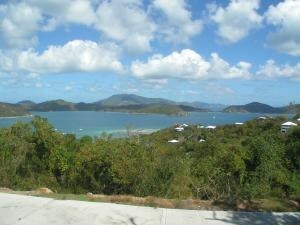 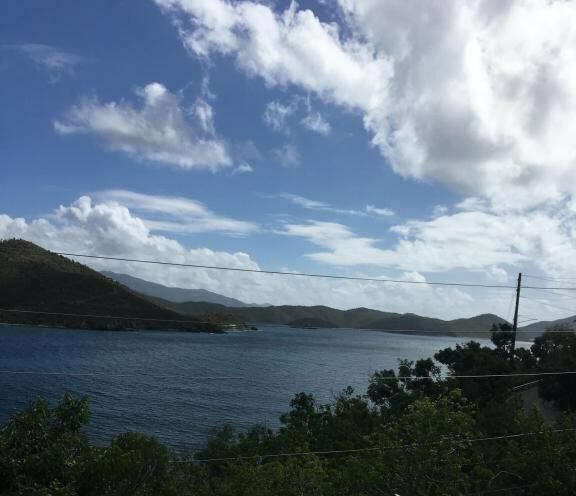 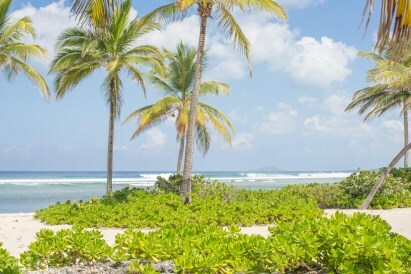 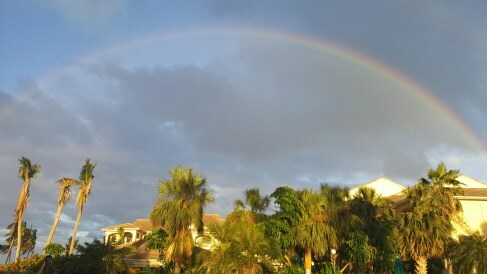 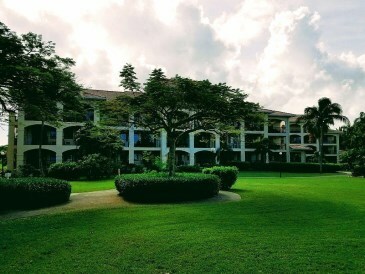 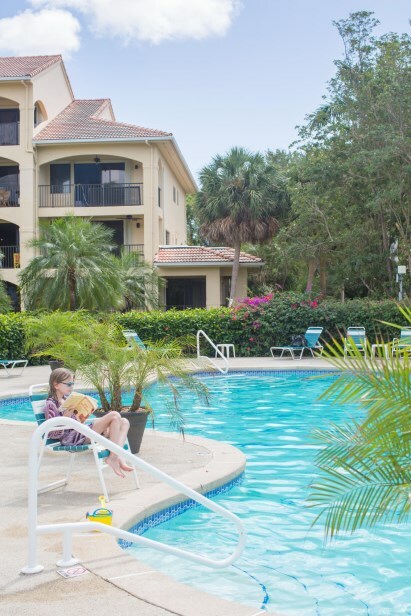 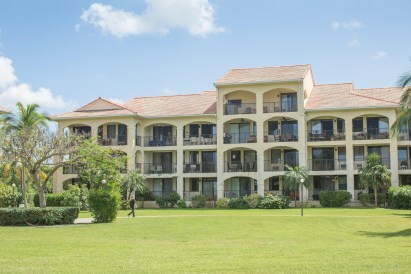 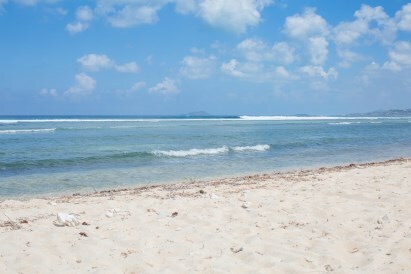 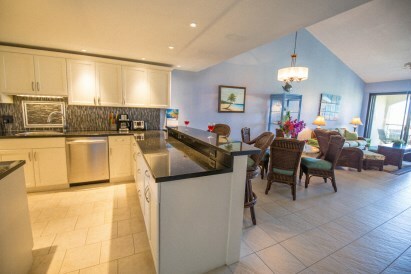 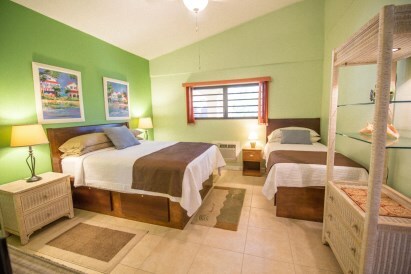 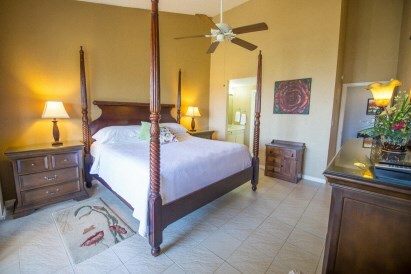 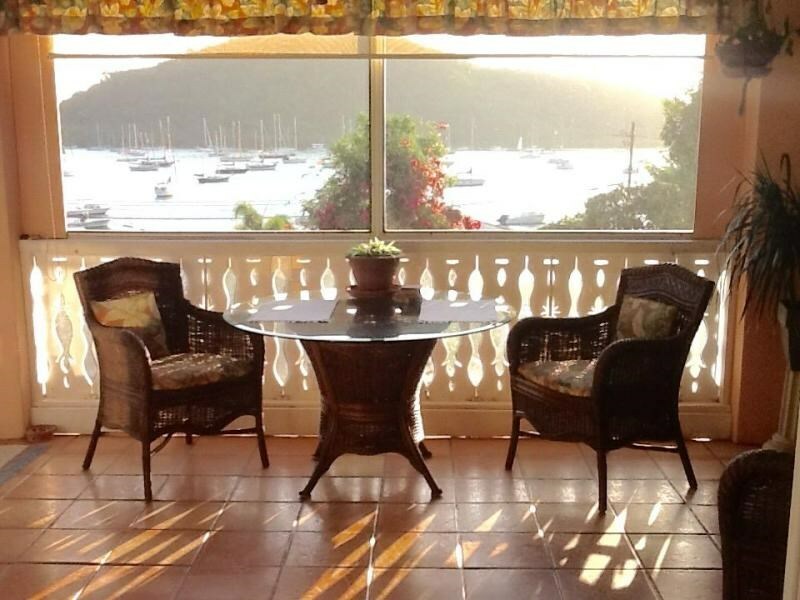 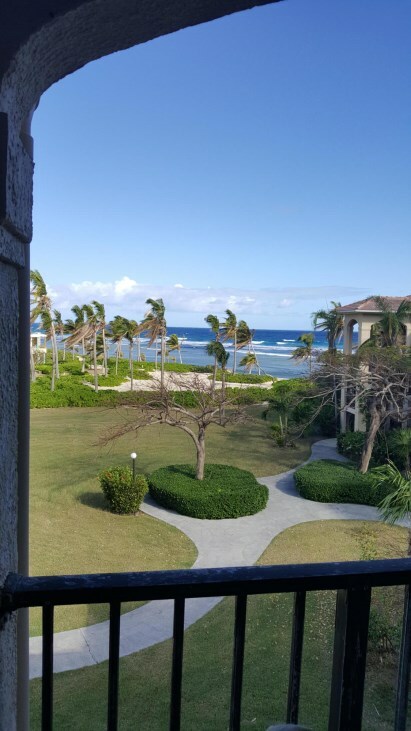 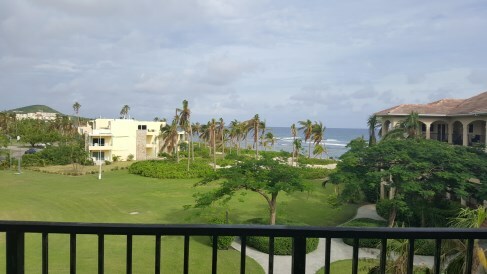 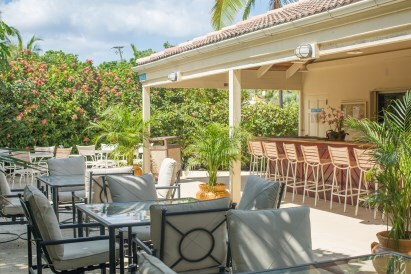 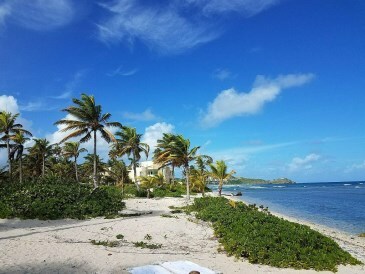 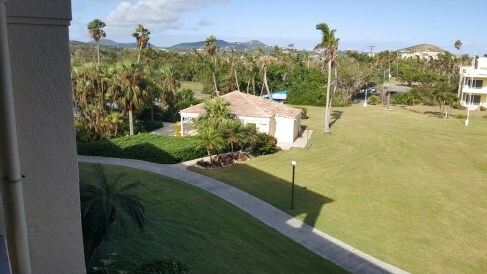 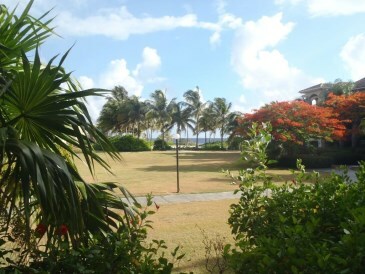 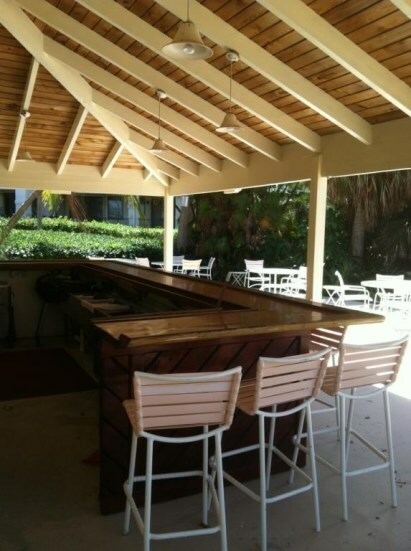 New Listing Condo St. Croix La Grande Princesse CO. 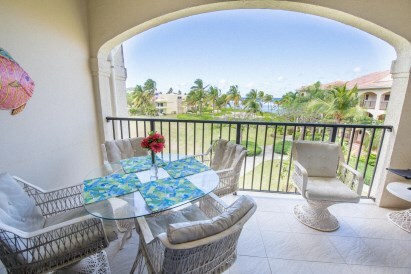 Stunning, bright and breezy, 2 bed 2 bath condo in the upscale and sought after beachfront complex of Pelican Cove. 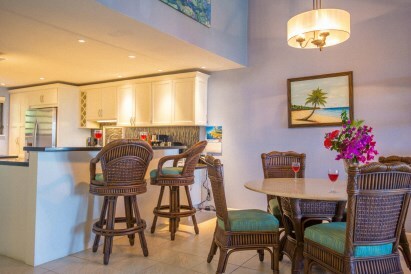 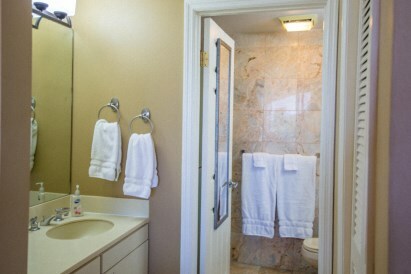 Upgrades galore include custom kitchen with granite counters and stainless steel appliances, updated washer/dryer, a designer style decor and furnishings thru out and more. 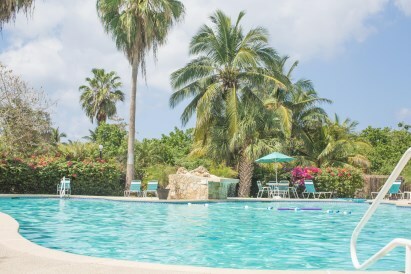 Enjoy breathtaking view of the sea, swaying palms, the 5 lush tropical acres surrounding the complex, and an Olympic size pool to die for. 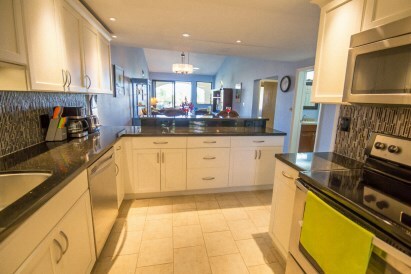 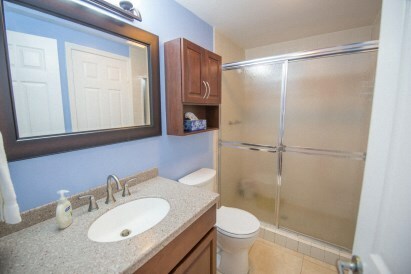 Fabulous central location close to town and many amenities. 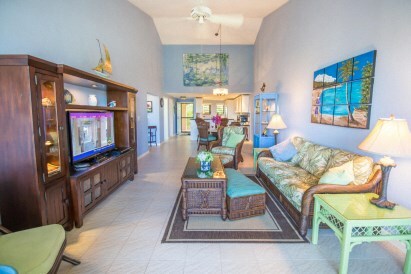 Turn key vacation rental with 5 * rating on VRBO.